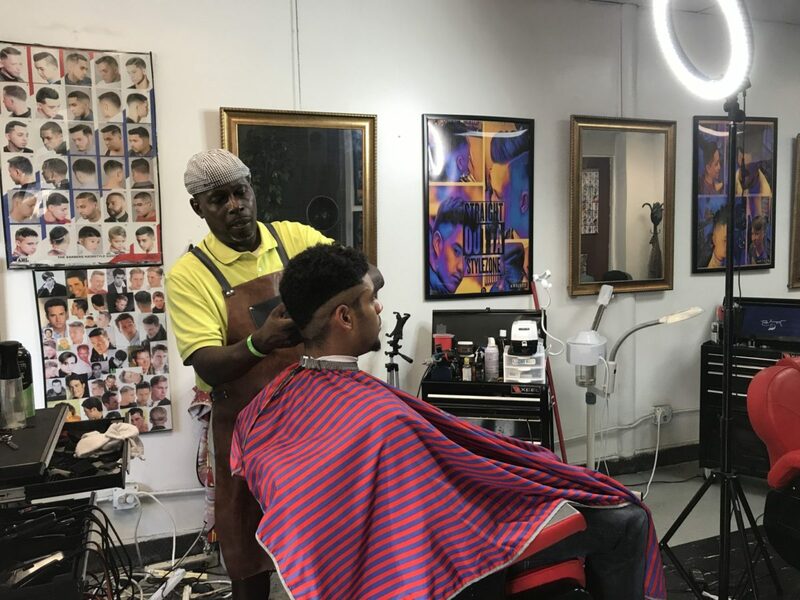 Symone Smith | The PHOENIX Loyola sophomore Justin Mans, a regular at Style Zone Hair Design, gets his hair cut by main barber L.A. Williams. 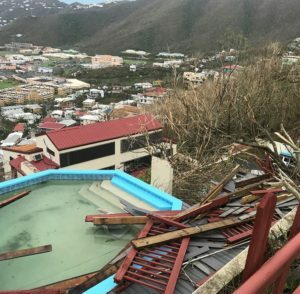 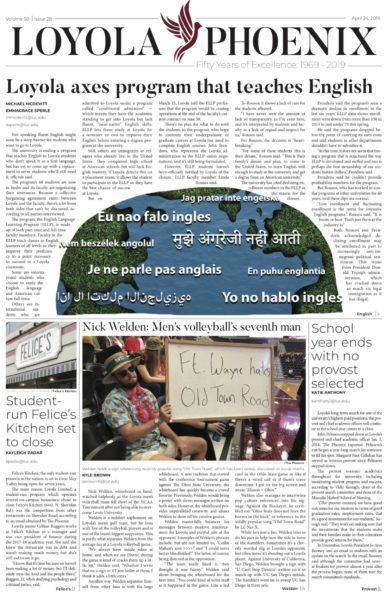 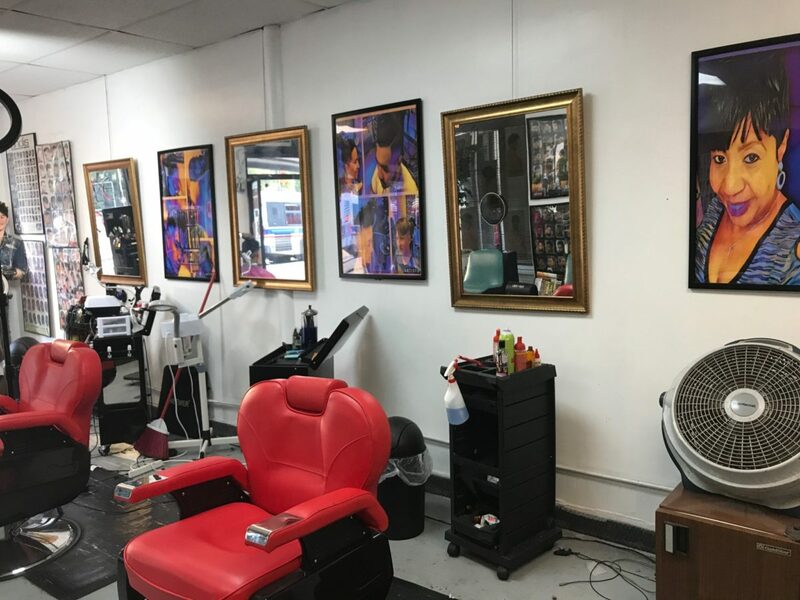 Symone Smith | The PHOENIX Williams must move his shop by Nov. 30. 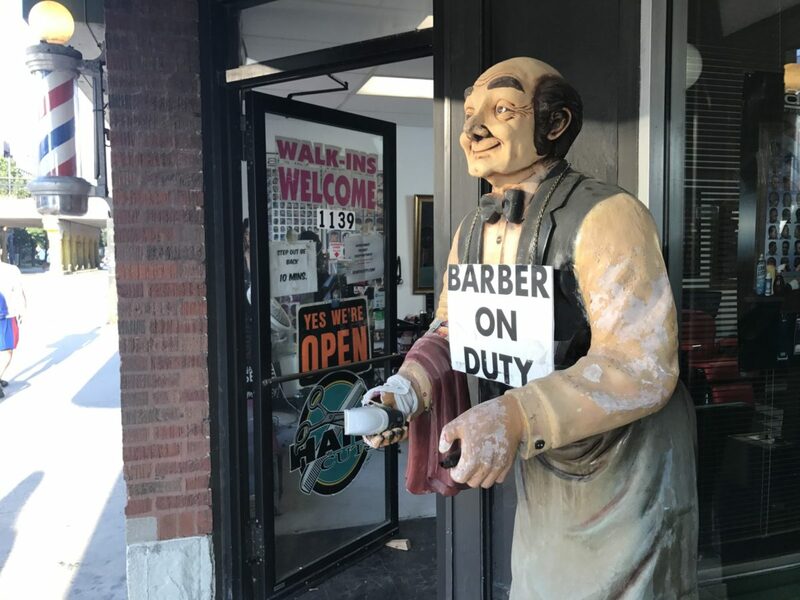 He wants to move close by on Devon Avenue and hopes his loyal customers will follow. 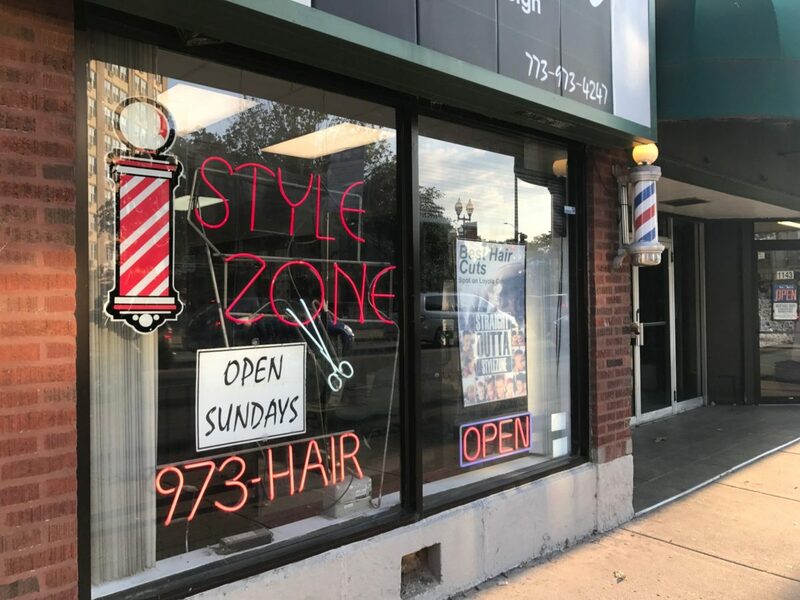 Symone Smith | The PHOENIX Style Zone Hair Design has stood in the Woodruff Arcade Building for more than 20 years. 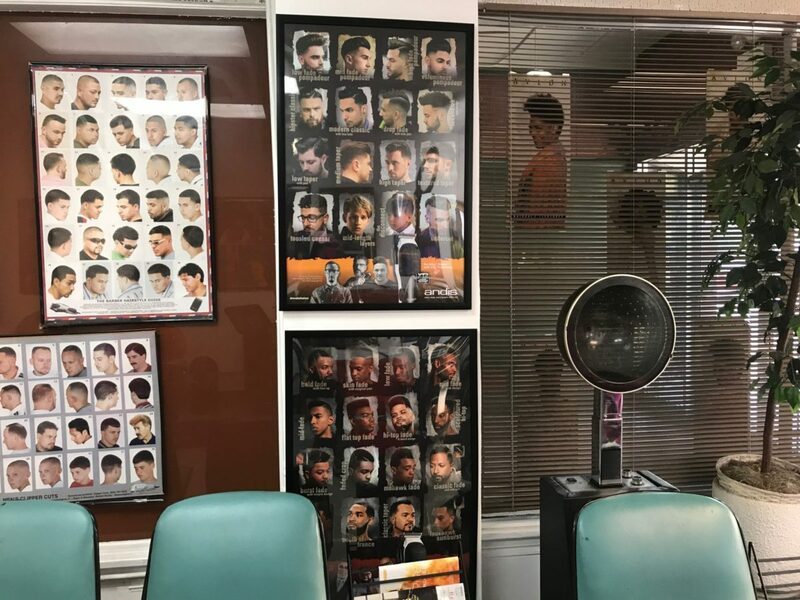 Symone Smith | The PHOENIX Williams learned how to cut multiple hair styles working as a barber after his original dream to be a fashion designer fell through. 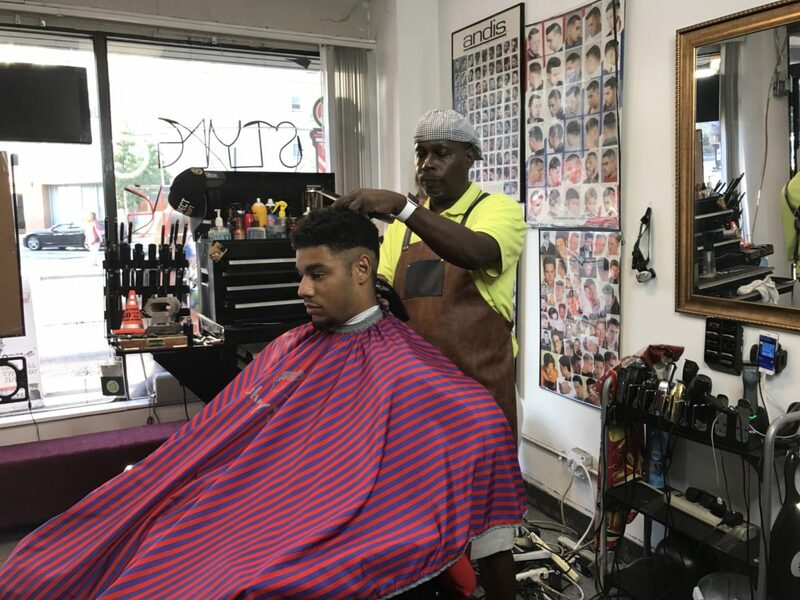 Symone Smith | The PHOENIX Williams said he's found a niche being a friend rather than just a barber to regular clients, which include Loyola students.